If he were alive today, Jean-Pierre Melville, one of the great faces of French cinema, would be 100 years old. (He was born in 1917 and died of a heart attack in 1973). To commemorate the filmmaker’s 100th birthday, the Museum of Fine Arts is running a retrospective of the auteur’s work. If you’re unfamiliar with the name (and too many Americans are), Melville minted chic, noir-ish gangster flicks that have been widely cited for their influence and echoed in the hip, popular works of Quentin Tarantino, Michael Mann and John Woo. Melville also was a contemporary of, and collaborator with, many of the iconic directors of the French New Wave in the ’50s and ’60s — namely Jean-Luc Godard — and employed many of the great French actors of the time, most notably Alain Delon, Jean-Paul Belmondo and Catherine Deneuve. 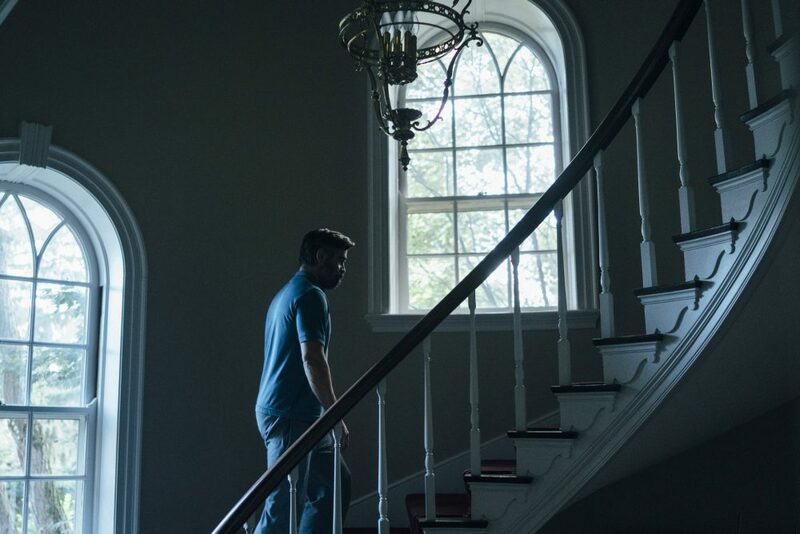 Director Yorgos Lanthimos, who rendered a dry, dystopian vision of the near-future with “The Lobster” in 2015, brews up a waking suburban nightmare that’s equally perverse and haunting. 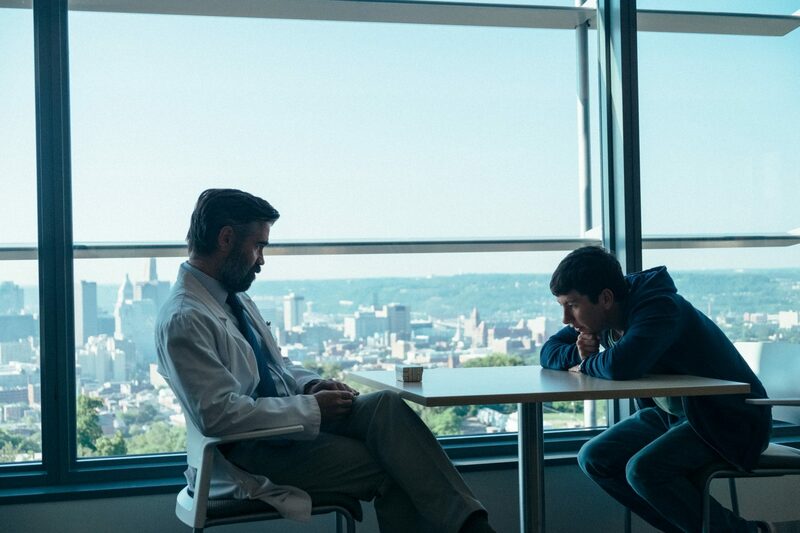 There’s rising tension, but the murky dive into the abyss of a guilty soul, desperate for redemption but unwilling to make sacrifices, becomes “The Killing of a Sacred Deer’s” burning core. We catch up with the Murphys, a well-off family judged by their grand suburban home. The father, Steven (Colin Farrell), is a respected heart surgeon, while his wife Anna (Nicole Kidman), is an equally successful eye doctor. Their children Kim (Raffey Cassidy), a precocious teen, and her younger brother, Bob (Sunny Suljic), round out the nuclear perfection. 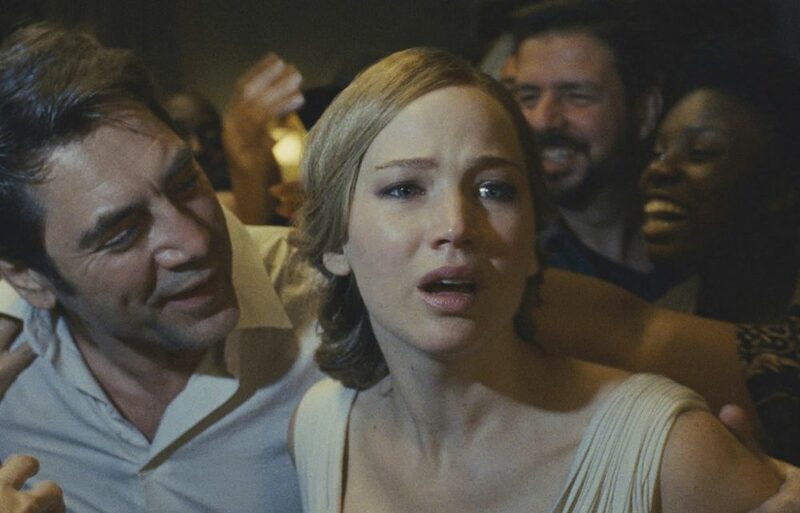 Everything’s hunky-dory despite an eerie — if not disturbing — sedateness that pervades. Late last year — as if it were hoping to be an Academy Award contender — the well-intentioned, but misguided “Patriots Day” turned the Boston Marathon bombing into a vehicle for local boy Mark Wahlberg. 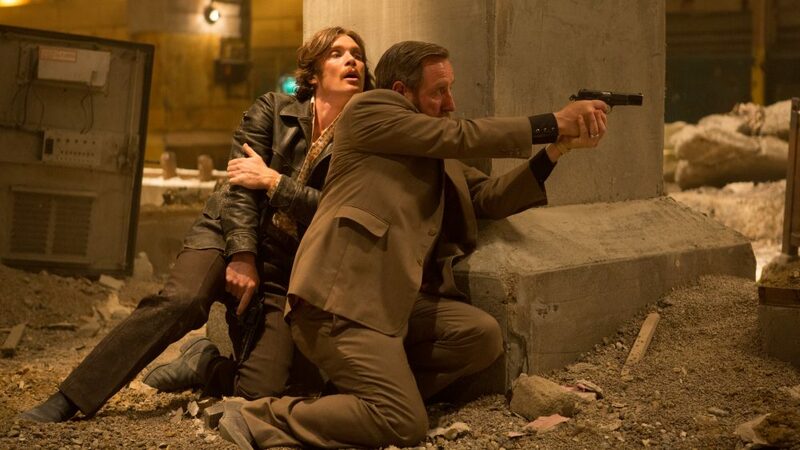 It awkwardly tried to show a city ripped apart through a fictional cop’s heroics. 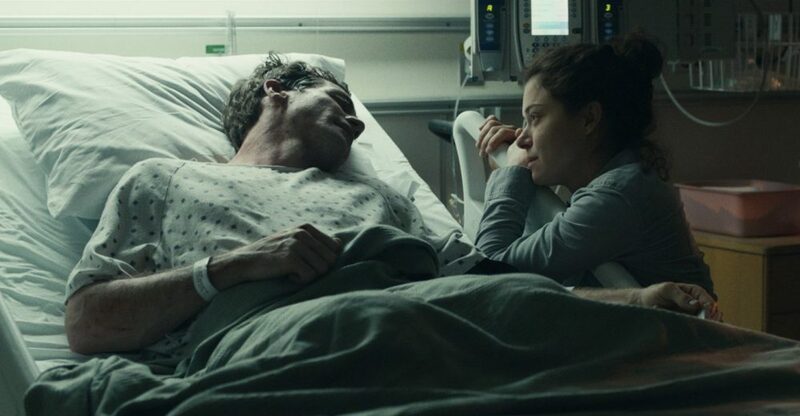 Now, in David Gordon Green’s “Stronger,” the story is flipped as we register the emotional toll of a victim reluctantly pushed into the role of a hero. 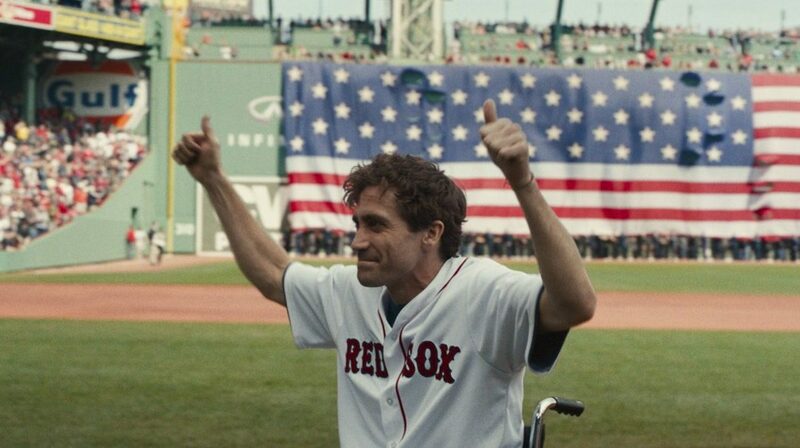 We follow the quiet, painful struggle to rehabilitate for bombing survivor Jeff Bauman (played by Jake Gyllenhaal) honestly and viscerally. “Stronger” is everything “Patriots Day” swung for and missed. The actual bombing and subsequent search for the Tsarnaev brothers never takes center stage — that all happens on the news or in brief, well-staged flashbacks. The tale here is a deeply personal one about wrestling with demons — sometimes embarrassing ones — and finding your way after being dealt a losing hand. The latest documentary from revered local filmmaker Errol Morris is essentially a love letter to his longtime friend and fellow Cantabrigian, Elsa Dorfman. “The B-Side: Elsa Dorfman’s Portrait Photography” profiles the life of the woman who spent more than 30 years profiling others in her studio. 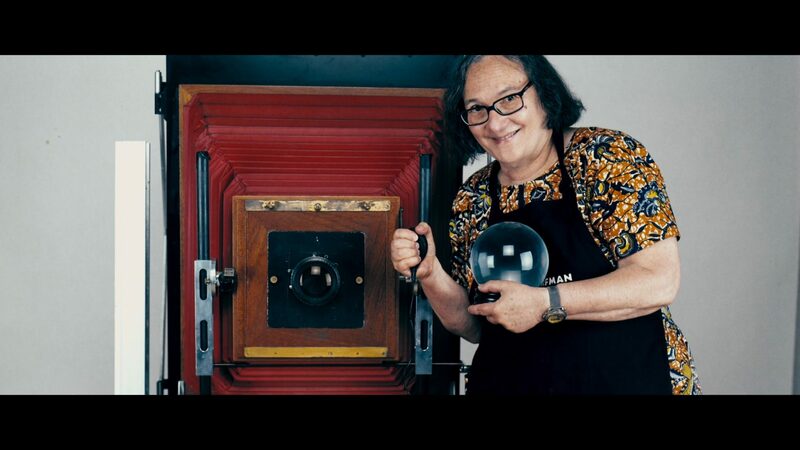 She was a pioneer of photography, best known for her 20×24 inch Polaroid portraits. Given that Morris’ lens has been trained on such diverse and idiosyncratic subjects as pet cemeteries, renown cosmologist Stephen Hawking and an off-kilter Holocaust denier, “The B-Side” may seem something of a whimsy by comparison, but it’s Morris’ most intimate and warmest output to date. Morris first met Dorfman when she photographed his son — then 5, now 30 years old — and has had the urge to make this film for some time. It’s hard to believe it has been nearly 40 years since that little wiggle of a vorpal worm ripped its way out of John Hurt’s abdomen in “Alien,” the sci-fi movie experience that took the fun and fantasy of “Star Wars” and flipped it on its head. 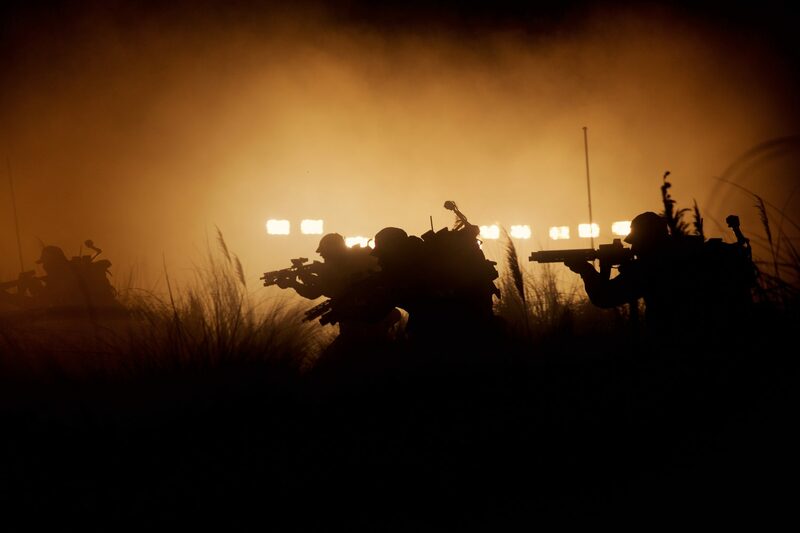 That film’s helmer Ridley Scott, a genius by some accounts, a hack by others and now almost 80 years of age, has shown great commitment to the franchise returning again for “Alien: Covenant.” The film is the sequel to “Prometheus” (2012), which is the first chapter of a prequel series to Scott’s 1979 space chiller that kept audiences up at night, fearful of mutant xenomorph with cascading sets of jaws. “Alien: Covenant” takes place 10 years after “Prometheus” and approximately two decades before Ripley and her salvage crew discover that wrecked ship loaded with leathery undulating egg casings that we now know better than to peer down into. Bolstered by an impressively eclectic cast, “Prometheus” was a quirky reboot and something of a meta contemplation on creationism and origins that didn’t resonate with a wide fan base — not enough aliens and too many hidden agendas. 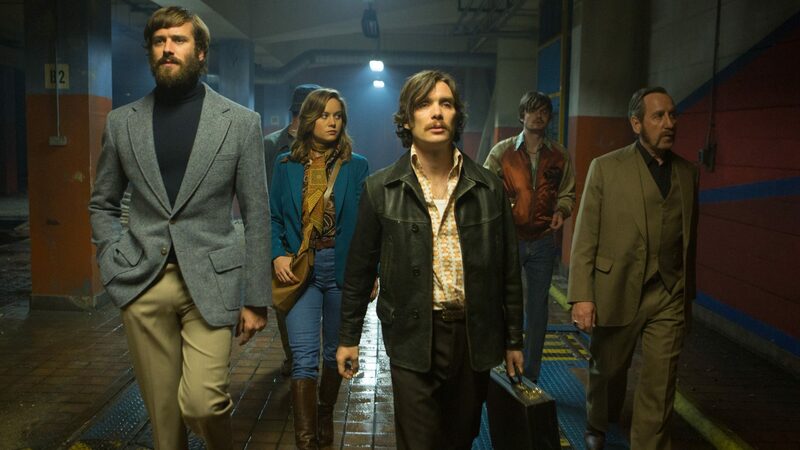 “Free Fire,” the plucky black comedy about an arms deal gone awry, just might be the most gonzo crime movie to be set in Boston — and it wasn’t even shot here. Ben Wheatley, the hip noirish auteur who turned heads with “Kill List” and, more recently, the near-apocalyptic anthropology experiment “High Rise,” shot this battle royal in a dilapidated warehouse in England. Much of the cast too is European and thankfully, only one is tasked with attempting our infamous accent. Early on, we get a slick nighttime glimmer across the harbor at a silhouette that looks vaguely like our stately Custom House Tower. Beyond that, nothing in the film feels remotely Boston. And to compound the foreign-familiar feeling, it’s set in the late-1970s when 8-track was king, and John Denver rules the soundtrack. 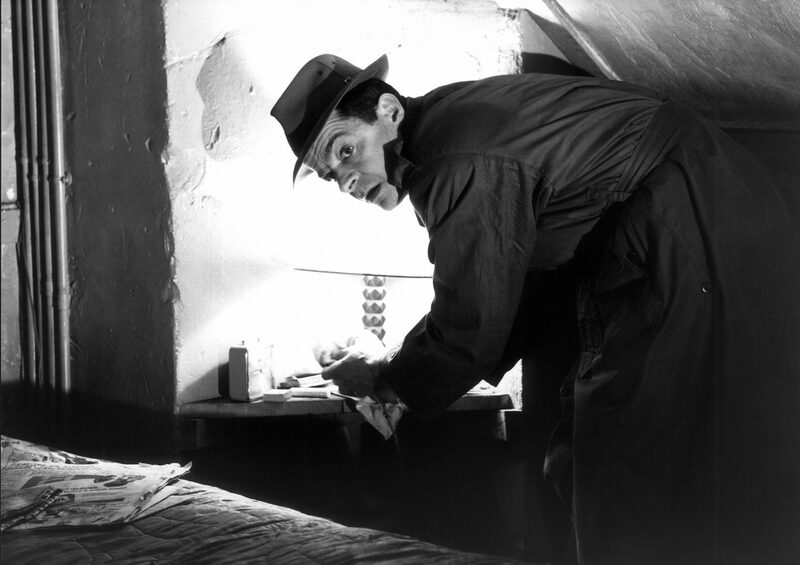 Why the British director and his co-writer and wife, Amy Jump, decided to set such a caper in Boston probably had something to do with the allure of our rich criminal lore that has become boundless in its cinematic incarnations.